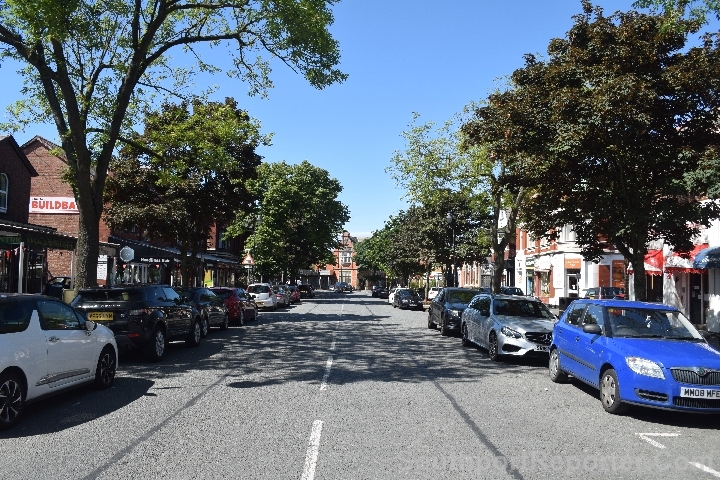 MORE than 300 Local Authorities across the country have bid for a share of the ₤675 million Future High Street Fund to transform their local High Streets into modern vibrant community hubs, High Streets Minister Jake Berry MP has today confirmed, 10 April 2019. Minister Berry welcomed the positive response to the Future High Street Fund as evidence of the appetite across the country to reimaging and reinvent our Town Centres and High Streets. Launched in December 2018 as part of the Government's Plan for the High Street, the ₤675 million Future High Streets Fund will help local leaders implement bold new visions to transform their Town Centres and make them fit for the future with co-funding to consolidate properties on the High Street, improve transport and access into Town Centres and convert retail units into new homes. High Streets Minister Jake Berry MP said:- "More than 300 bids to the Future High Street Fund is a fantastic response and shows the passion across the country to meet the challenges facing our High Streets head on. The Government has the power to set the direction but those on the ground know best. I look forward to reviewing the innovative proposals from local leaders to transform our High Streets and Town Centres and make them fit for the future. We're determined to ensure High Streets continue sit at the heart of our communities for generations to come. Our Future High Streets Fund will sit front and centre of our Plan for the High Street as we work to achieve this aim." Up to ₤55 million of the Fund has also been allocated to support the regeneration of heritage High Streets. Bids will help to restore historic High Street properties for new work spaces or cultural venues. More details of this will be announced in due course. ► The Budget saw business rates relief cut small retailers' bills by a ⅓, building on over ₤10 billion of business rates support since 2016. ► The Government appointed an independent expert panel, headed by Sir John Timpson to diagnose and respond to the challenges facing the High Street. 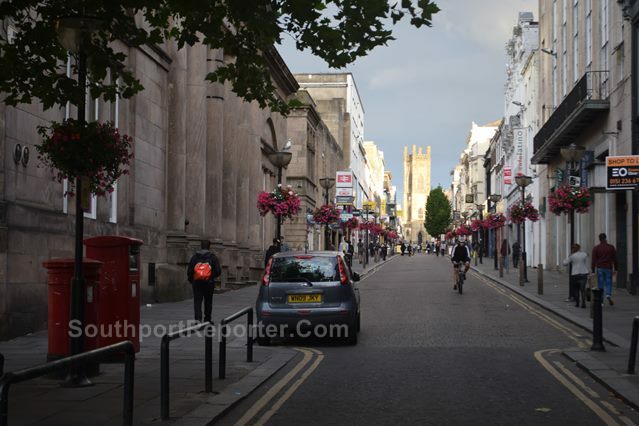 ► In response to recommendations from the expert panel, the Government has announced a ₤675 million Future High Streets Fund to help improve infrastructure and access to High Streets, put historic buildings back to use and make Town Centres fit for the future. ► We have also announced a Town Centre Task Force to give local leaders expert advice and support in implementing their plans to revitalise their local High Streets. ► The Open Doors scheme will see empty shops being opened up to community groups offering services to the most vulnerable in our communities. This week we announced the 1st trial areas. ► The Great British High Street Awards 2018 was a hotly contested competition to find Britain's best High Street, and the huge response highlighted retailers and community groups across the country working in innovative ways keep Town Centres vibrant and strong. The competition is returning later this year. ► We have published a planning consultation to help support change on the High Street. This will aim to make it easier for High Streets to adapt for the future, with a wider range of retail, residential and other uses. ► We are empowering businesses to contribute to the success of their High Street by providing loans to establish Business Improvement Districts across the country. ► The Future High Streets Fund was launched 26 December 2018. ► Applications for Phase 1 of the Fund closed on Friday, 22 March 2019. ► That stage called for Local Authorities to submit Expressions of Interest. We will assess these and make an announcement on places moving forward to Phase 2 in summer 2019. For further enquiries about the Fund, please contact:- HighStreetsFund@Communities.Gov.UK. DESPITE Debenhams being the largest traditional department store chain in the UK employing about 25000 people including in Southport, it has had major problems in recent years. Control of Debenhams has now fallen into the hands of its lenders as part of an administration process. At the end of 2018 it was revealed that Debenhams was set to close 50 of its stores and Southport was rumoured to be closing. Debenhams operates 1 of the largest shops in Southport, with the Lord Street shop spreading over 3 floors at the Northern end of the historic street. Now the future of the Lord Street branch is even more uncertain, the worry for many is that should it be lost, it will be a massive blow to the local job market and also to many of the new and established businesses within that historic area. 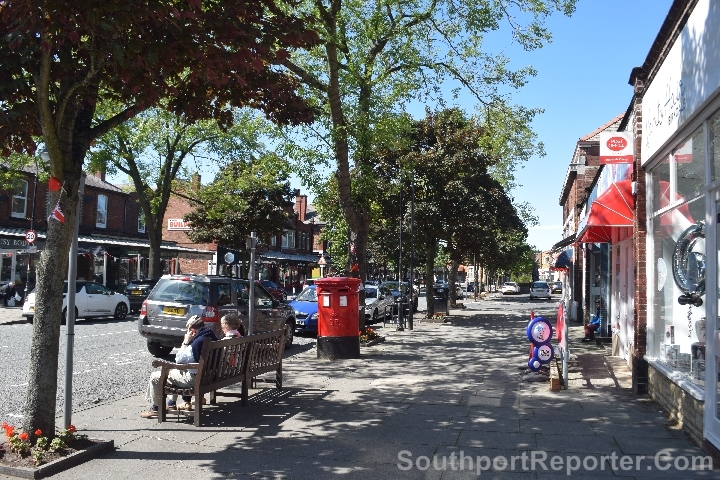 But as a brand, nationally some stores will still close, it doesn't mean that the High Street giant will disappear from the high street, like so many of them in recent years, like Woolworth, so it might not be as dark a future for Southport's stores. What are your views on the future of Debenhams shop? If it does closes, will it affect you? Please email us to:- News24@SouthportReporter.Com and let us know.